Thank you Imogen. It's very nice of you to say so. I'm jealous of people who can listen to music while they work. I can only catch up with my 'to listen to' list when I'm doing chores. I often listen to the World Service while I'm working, but have to turn it off when they do anything musical. I shall look out for Simon McKechnie - sounds a fascinating premise for an album. As I write this (in a break from trying to get a difficult first draft down) I am trying to decide what to listen to. The tone and rhythm of a 'writing' album is crucial - it's a truly vital decision. In the end, ludicrous though this sounds, I wrote a trilogy over five years to the soundtrack of A DRAUGHTSMAN'S CONTRACT by Michael Nyman. I didn't go mad but now have a pavlovian reaction to Nyman's wonderful music and feel weird if I'm not in front of a computer. For my current novel I have found no suitable music and am having to make do with recordings of storms and sea and songbirds. Perhaps I should commission a composer ... I might write better. 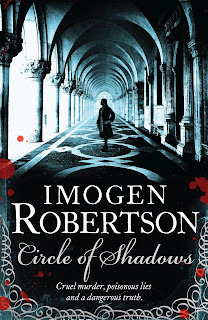 Fascinating post, Imogen! I'm one of those writers who has to work in absolute silence, so my husband has kindly agreed not to turn on the Archers or cricket etc until after a noon watershed. But I love music, especially period music, and often listen to it to get inspiration when I take my daily walk. Music (and WEATHER!) are always vital ingredients in my books. Isn't that all part of re-creating the world we want our characters (and readers) to inhabit? P.S. 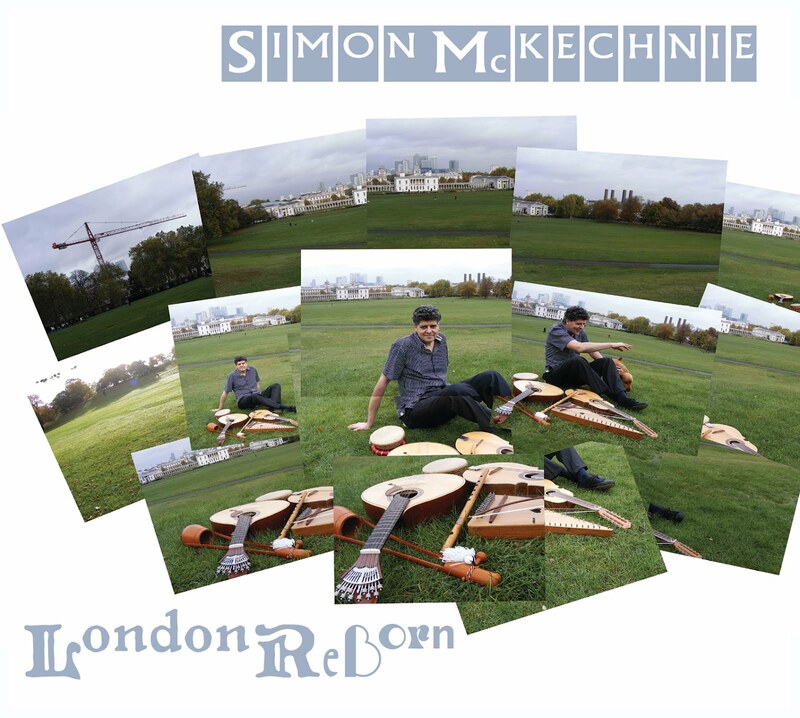 I can't wait to listen to Simon's London Reborn album! If I'm writing it's silence at home or the background blur of chat at the coffee shop but f I'm illustrating I like my ears as distracted as possible, so I listen to talk radio, news programmes. Most illustrators I know say they need noise when working! Lovely post! I can write with music going but rarely do. When I was writing a book set in a performing arts school, I listened to Radio one all the time so that I became aware of what the YOUNG were listening to. Frightening how easily you get out of touch. I didn't know you illustrated too, Marie-Louise! Almost uniquely among writers I know (but another is HG Catherine Johnson, I believe) I listen to talk radio (Radio 4) until 12 noon when I switch to Composer of the Week on Radio 3. 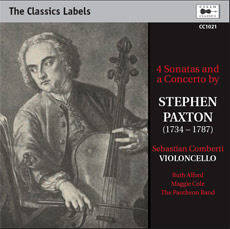 If it's a composer I dislike, very rarely, I then put on CDs. You'd expect talk radio to be very distracting to someone who's writing but I don't find it so. It sort of drones comfortingly on and I prick up my ears if I hear a keyword and then listen to the whole item. I've learned a lot that way.